It’s a topic of conversation for safari lovers. Safari destinations in Africa are vastly different during rainy seasons versus dry seasons. Let’s talk about how they’re different. Before we begin though, we must point out that these general outlines may be bent from country to country. Southern Africa is cooler during its dry seasons, for example, than eastern Africa. 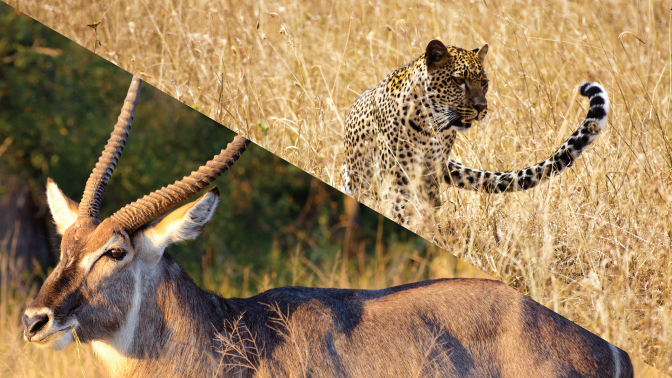 To get a better understanding of each destination’s differences, please download our Guide to Picking the Perfect Safari Destination. By far, the best reason to travel in Africa during the rainy seasons is that it’s cheaper. Naturally, less people want to be on safari when it’s raining most days. Safari camps lower their rates considerably to attract off-season travelers, and travel budgets can go a bit further. There are plenty of reasons to safari in the rain, though. Birding is often better during the wetter months of the year, when breeding and nesting is more prevalent and migrant species are resident. Land bound animals also usually have babies now, when food is more available, and big vegetation offers visual cover from predators. Photographers may want to consider travel in the rainy season. The landscapes of the African savanna turn verdant green, and life blooms across the plains and mountains, making for different photo opportunities. Dry season photography is dominated by tan, dry plant life. Keep in mind though: lions look less majestic when they’re soaking wet. They probably prefer you come back on a good hair day. Eventually, the rains end, and infinite blue skies dominate above the savanna. One consequence that mother nature may not have intended however, is that animals become a lot easier to find and photograph. Water sources dry up, and animals instinctively begin to congregate around limited water holes. Some safari camps are even built near these watering holes, making wildlife viewing possible from the comfort of your dining tent. The action also ratchets up during this time of year. With so many animals congregating in predictable spots, photographers aren’t the only happy campers. Predators love the dry seasons for much the same reason, and exciting kills become more common. 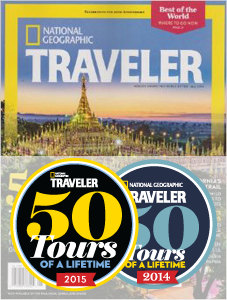 Traveler demand (and safari camp nightly rates) are at their highest during these times. So your best strategy may be to aim for the “shoulder seasons” between wet and dry, which feature a happy medium between high and low rates. Our conclusion: There is no bad time to safari in Africa. Every time of year brings its own benefits, making it a year round destination! 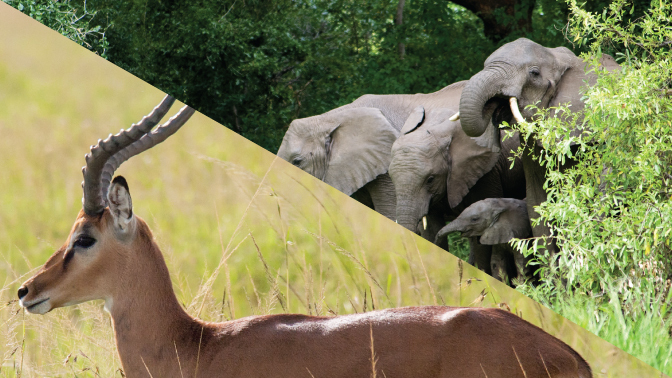 There’s a ton more information in our guide to picking your safari destination. In this guide, we outline some of the highlights of each country we plan travel in, and provide some tips for the interested traveler! When are the wet/dry seasons in every country? Download to find out!